"Inside of a dog it's too dark to read"
In July 1977, press photographer Mike Jordan submitted a roll of negatives of a dog in a backyard swimming pool in London, Ontario. Two of the images were printed in the London Free Press as a lifestyle feature on the unseasonably hot weather. 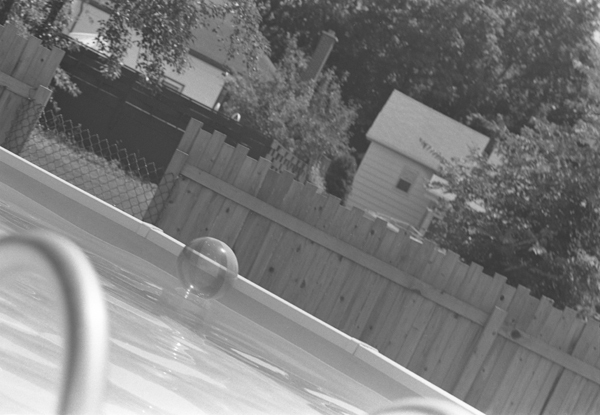 dog in swimming pool (Edna Press, 2018) reproduces all twenty-two of Jordan's photographs. 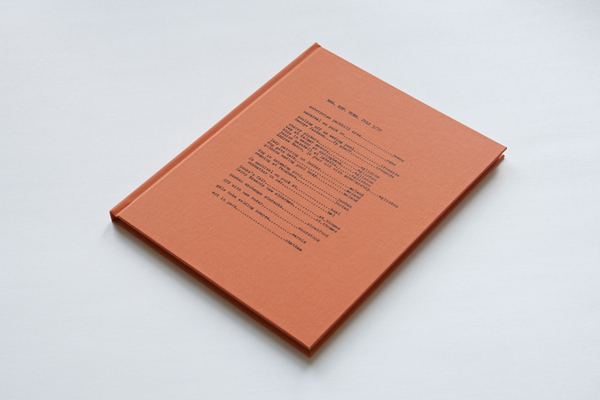 The book pays playful homage to photo narratives of the 1960s and 1970s. Canadian artists Kelly Jazvac, Kim Ondaatje, and Lena Suksi provide text responses to the photographs and the city they once called home. 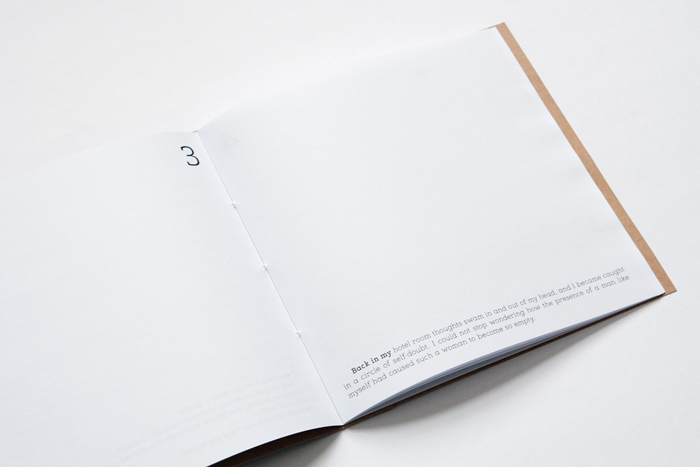 In the interest of seeing where individual acts of looking and captioning might lead, the parameters of the texts were left open to each author. In this same spirit, artists Graeme Arnfield (London, UK), Taylor Doyle (London, ON/UK), Rosie Roberts (Glasgow, UK) and Josh Thorpe (Glasgow, UK) have been invited to read and respond to dog in swimming pool. All are welcome to join this informal evening of reading, pretending you read the reading, reading the reading, and not reading the room. The title for this event comes from Groucho Marx: "Outside of a dog, a book is a man's best friend. Inside of a dog it's too dark to read." This quote was the namesake for the 2003 exhibition, "Outside of a Dog: Paperbacks & Other Books By Artists," guest curated by Clive Phillpot for Baltic, The Centre for Contemporary Art. The two events are not affiliated, but Edna Press publisher Ruth Skinner has been spending a lot of time at the Baltic, reading. Edna Press has partnered with Out of Sound Records and Grooves Records on the publication of "One Step Below," a short story by Kirsten Kurvink Palm of WHOOP-Szo. 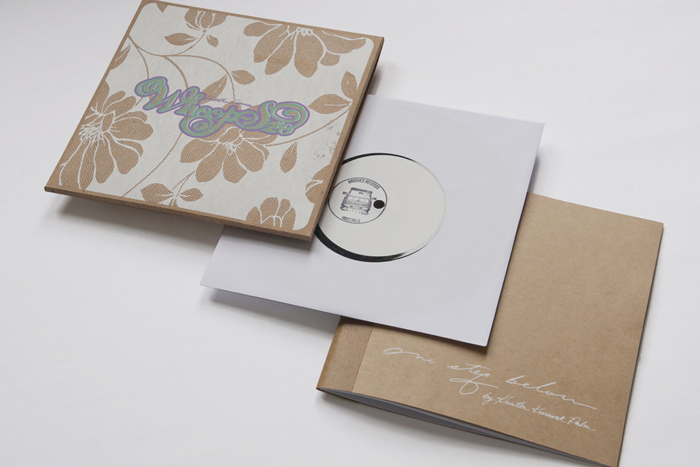 This hand-bound book is included in the band's 2019 limited edition 7", Weather Comes, available at Groovesrecords. 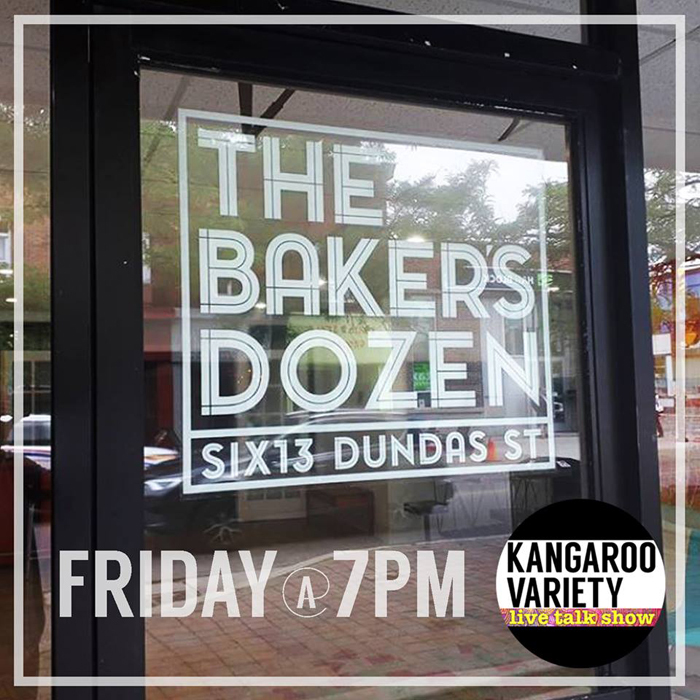 "One Step Below" will have a soft launch at Kangaroo Variety on December 14th, 2018. This live talk show will feature an acoustic set by WHOOP-Szo, a reading of "One Step Below" by Misha Bower, conversation and music from Steve Lambke of Constantines/You've Changed Records, and a collaborative set by Construction & Destruction and James Kirkpatrick/Thesis Sahib, = Delta Blip. Edna Press/Ruth Skinner will be talking about artists' publishing, community collaboration, and her tenure as manager of DNA Gallery's bookshop. dog in swimming pool and Canadian Artists' Pension Program are now available at Art Metropole. 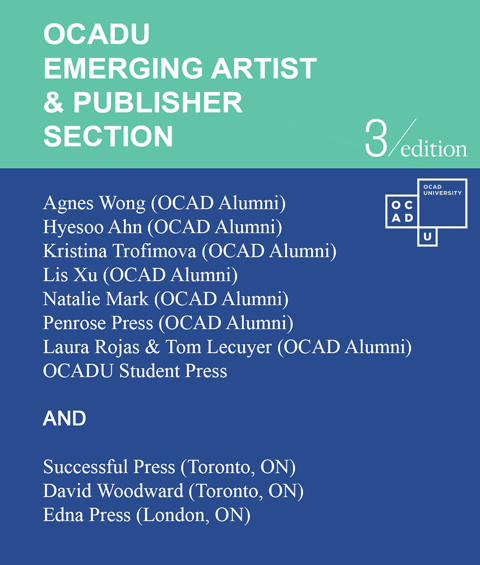 Edna Press is at this year's 3/edition in Toronto, thanks to OCADU's Emerging Artist and Publisher Section. 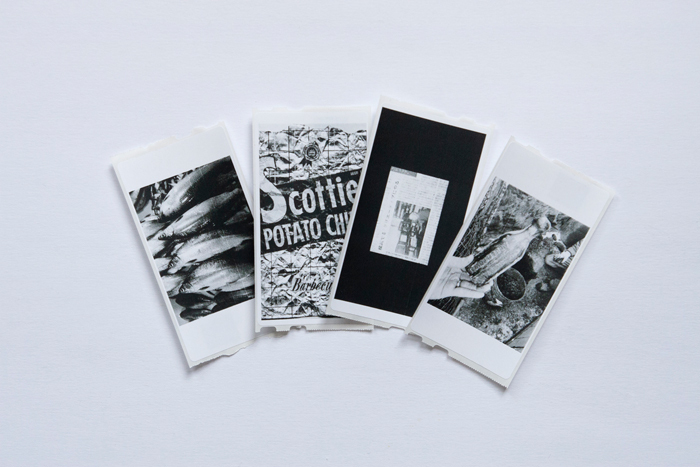 Alongside dog in swimming pool, Edna Press will be featuring Inventory/shipping labels, a limited edition and free takeaway work by Adam Revington. 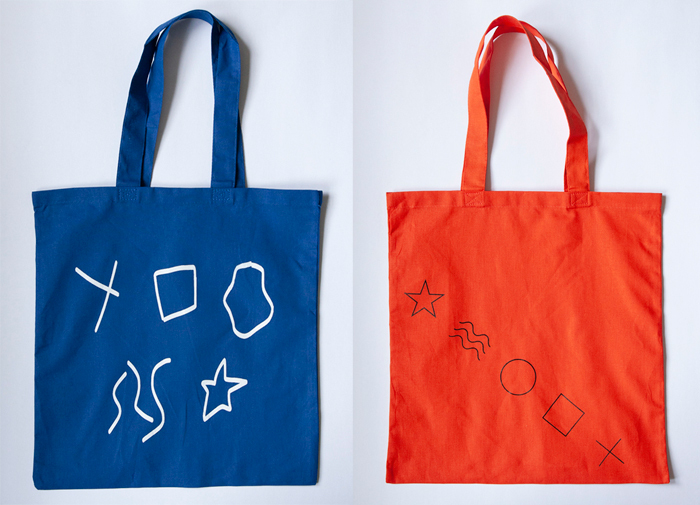 And a small run of totes have been printed with London-based Antler River Press to mark Edna Press's first book fair. dog in swimming pool is now available at bookartbookshop in London, UK: a not-for-profit shop selling artists' books and small-press publications. Shop blog and twitter. 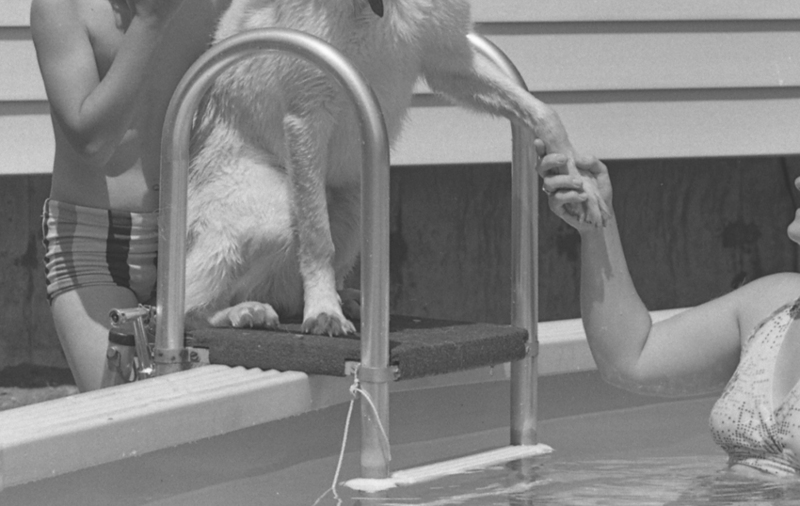 dog in swimming pool launches at Carl Louie on August 25th from 7-9 pm. Reading by Lena Suksi, video from Kim Ondaatje's Blueroof Farm, food by Practically Empty Pantry / Paige Esther Postma.